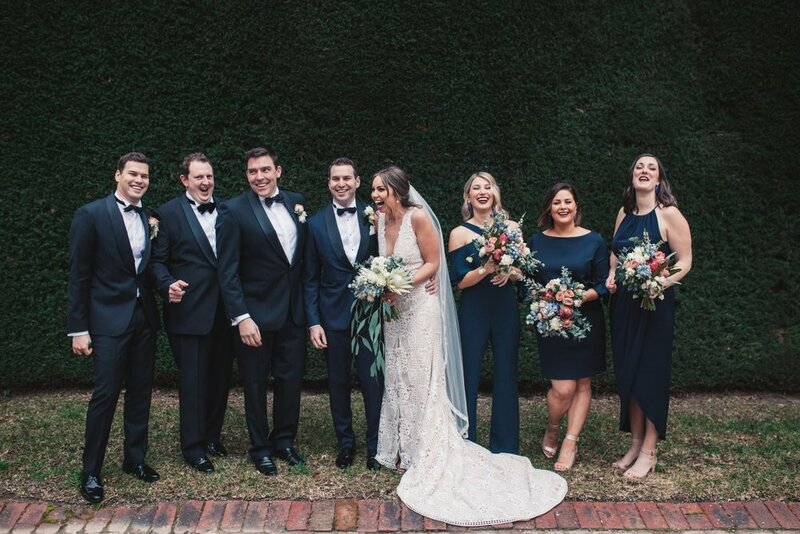 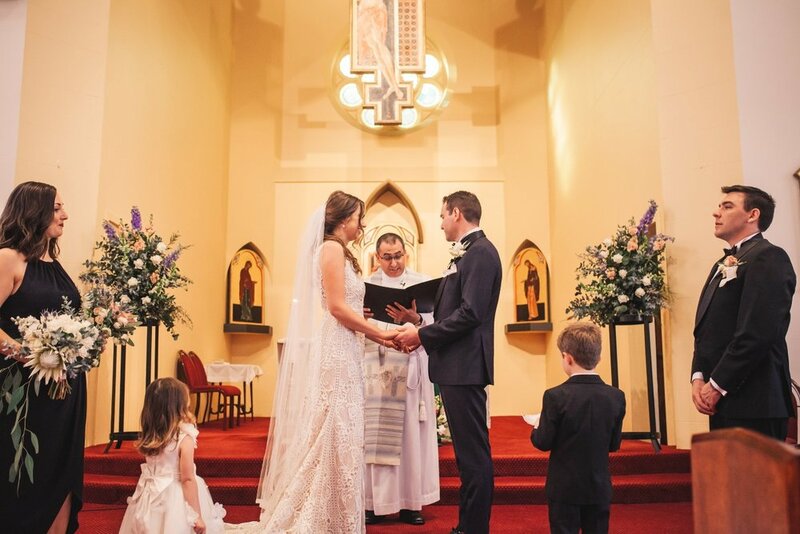 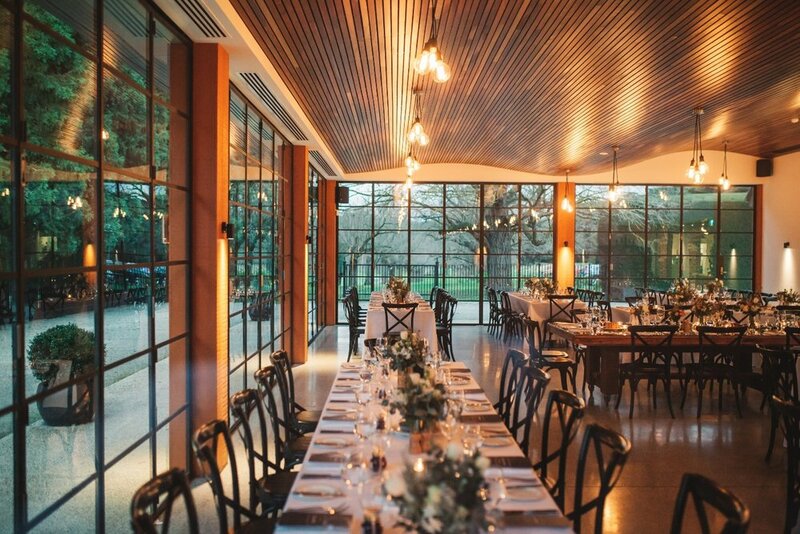 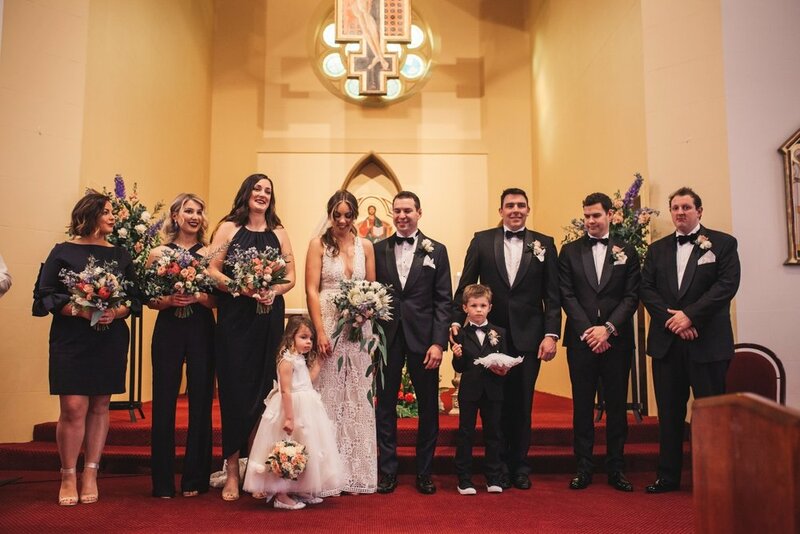 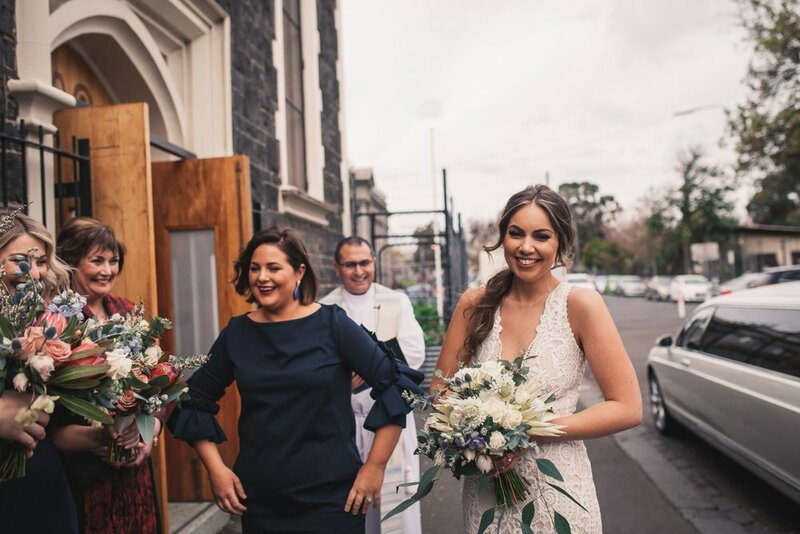 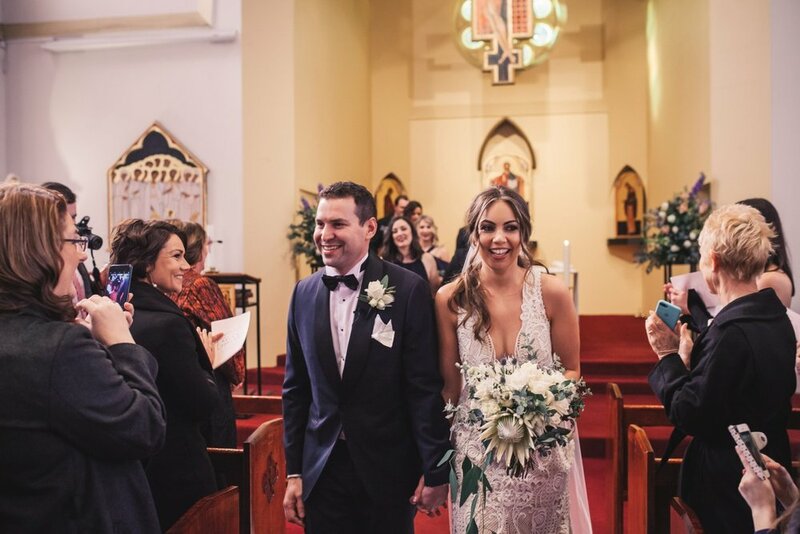 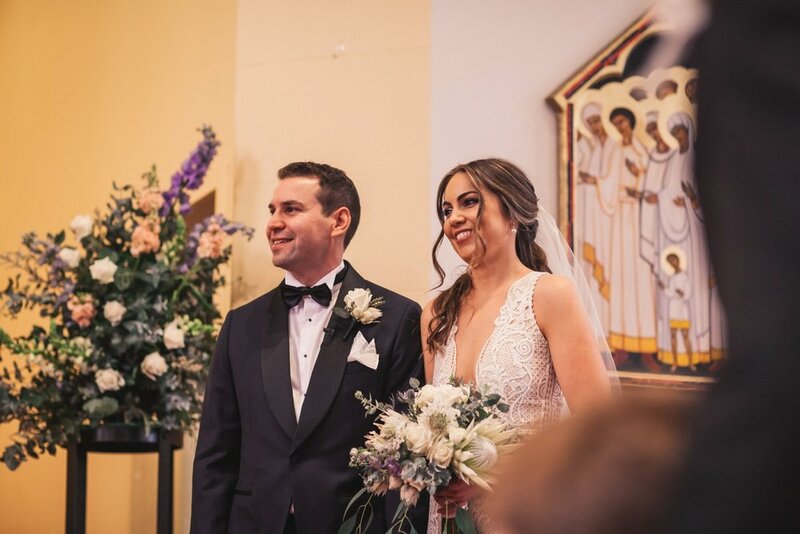 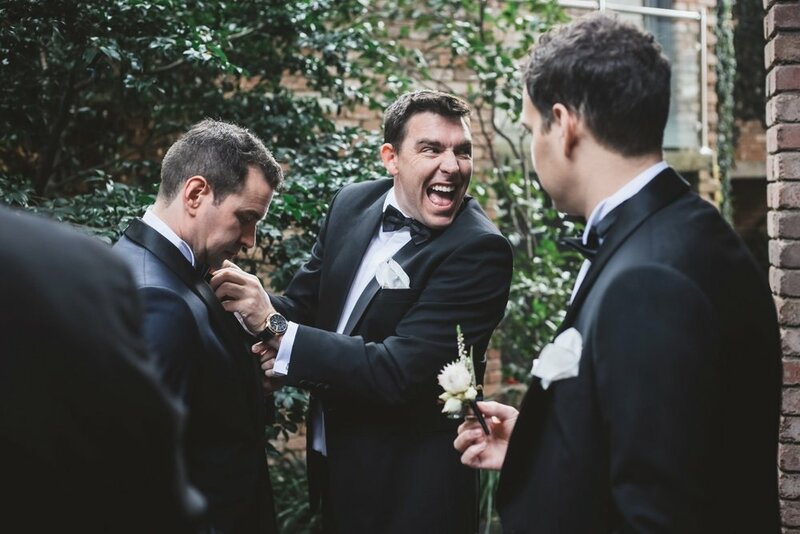 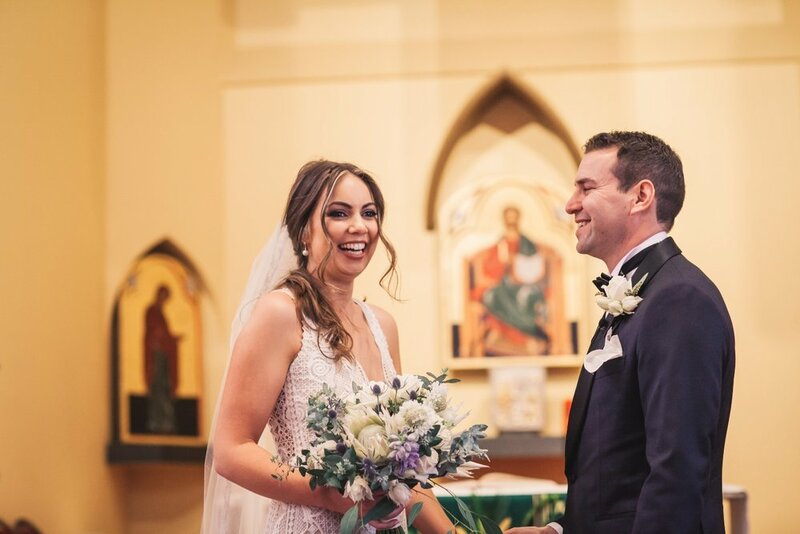 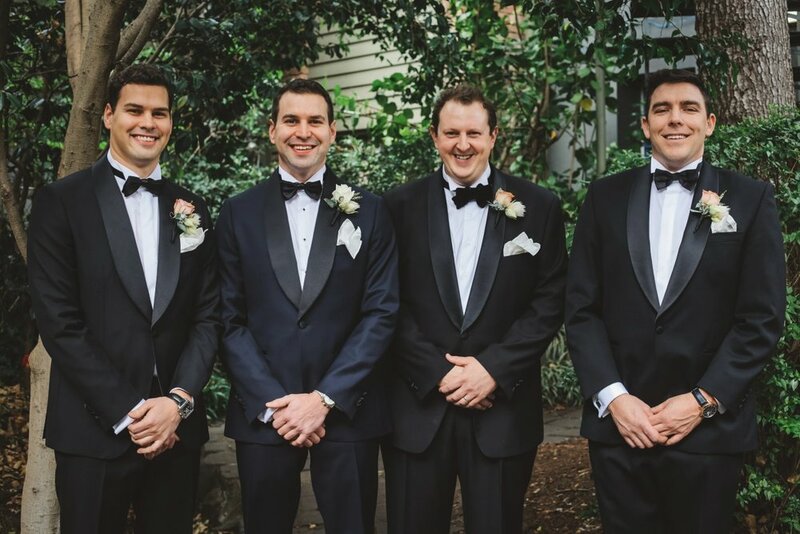 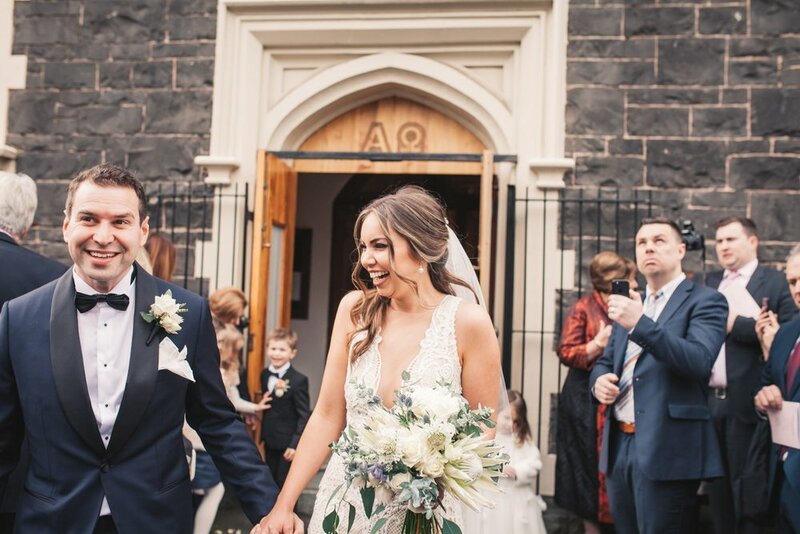 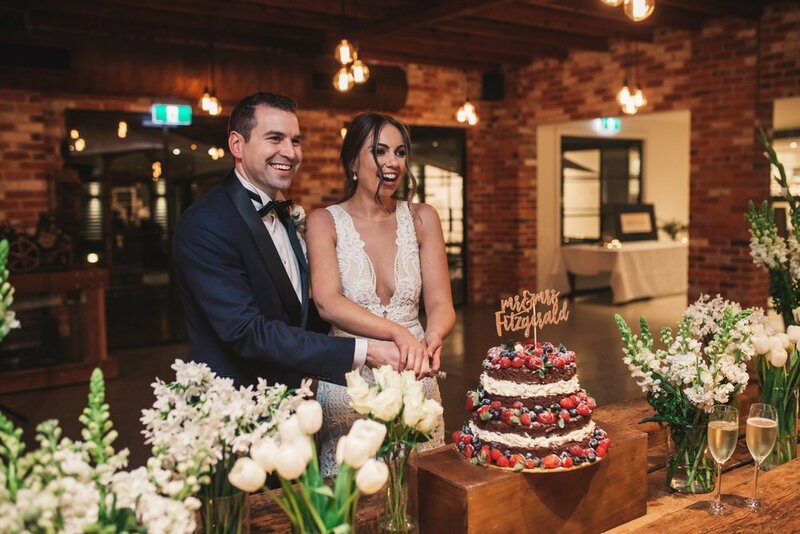 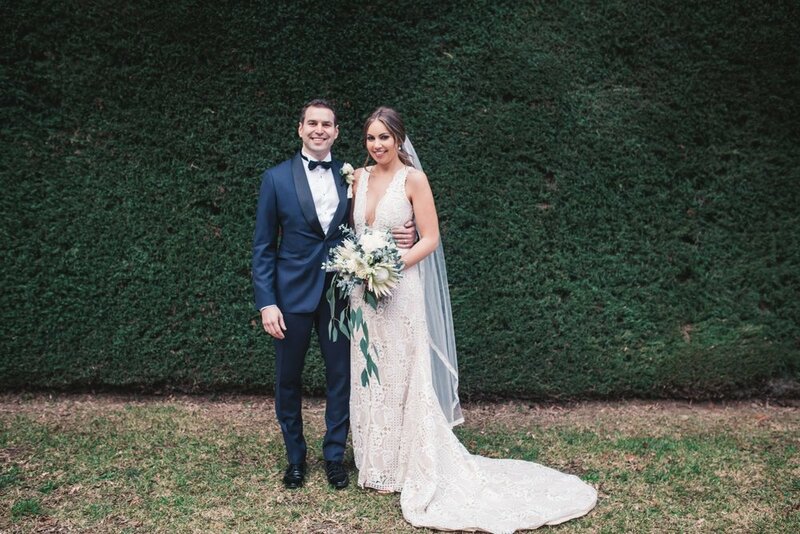 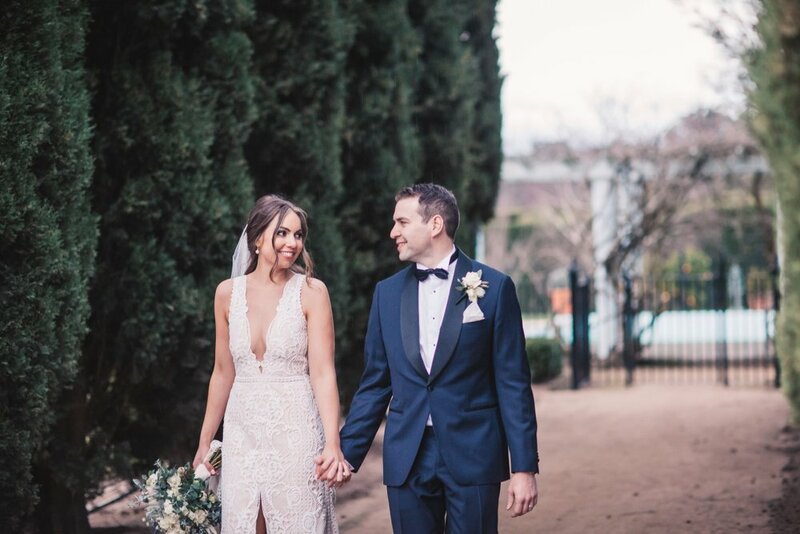 These lovebirds were married in August at All Saints Parish in Fitzroy, followed by a beautiful reception at Coombe Yarra Valley. 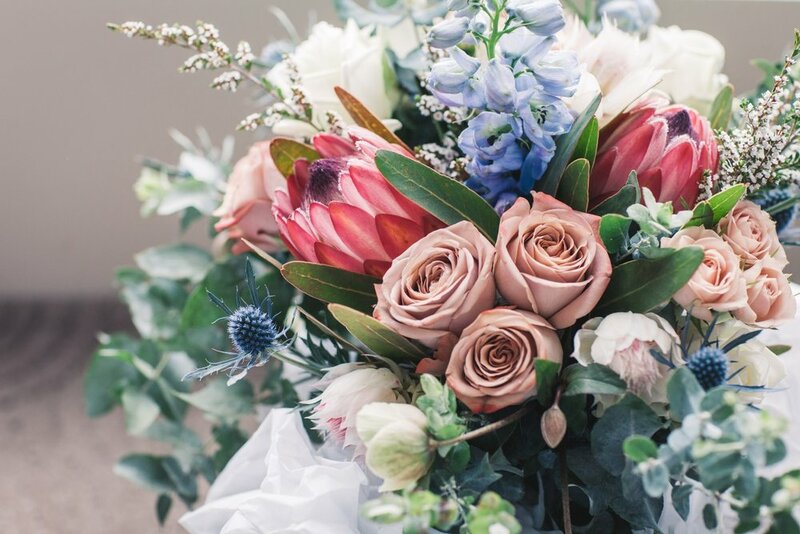 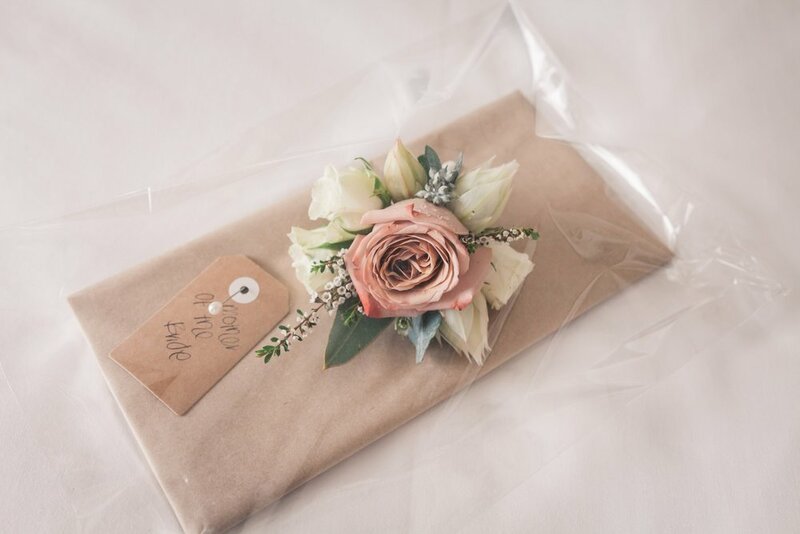 The couple opted for gorgeous natives and whites with a hint of blush and light blue tones. 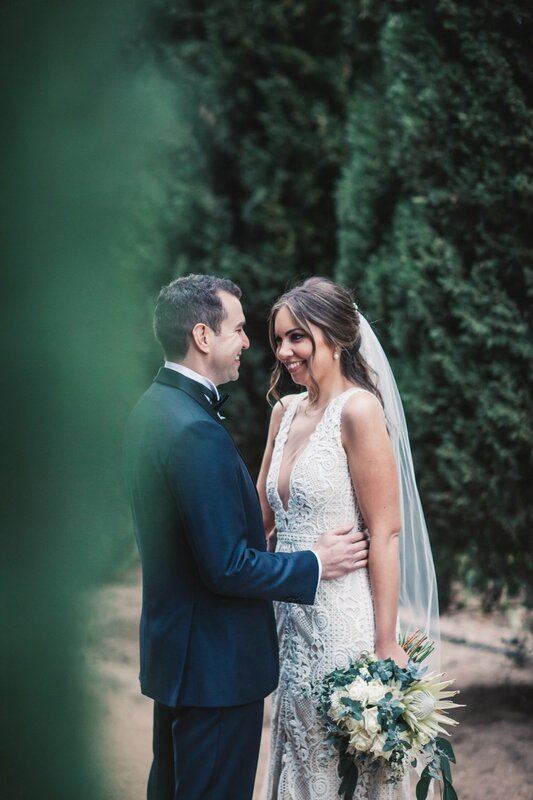 Captured by The White Tree.